Agent 18 brand products SlimShield Hardshell Case for Apple iPhone 6 and iPhone 6s. 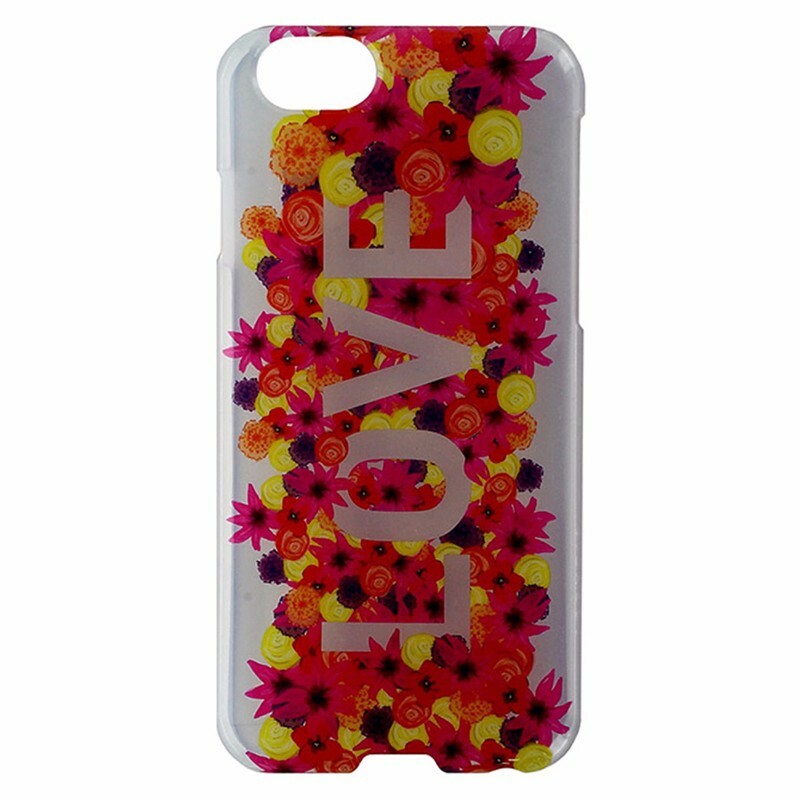 Transparent Clear finish, Love and Flowers design. Scratch resistant, slim profile.